Hear hear!!! And hear some more! This looks to be just what the doctor ordered – new music that expands the scope of what it truly means to be progressive. Can’t wait to see the full roster. 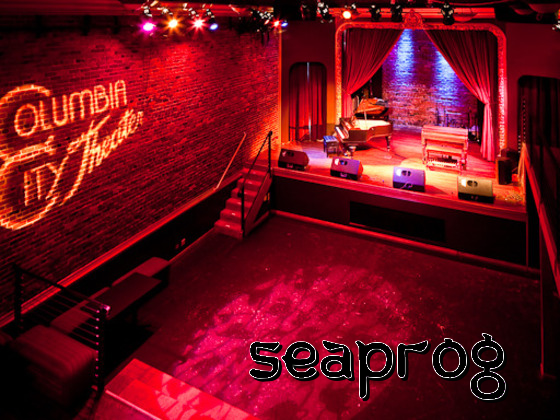 Trimtab may have started in Minneapolis, but with only leader Jason Goessl remaining from that incarnation, the current band is solidly resident in Seattle. But thanks for the solid and well-articulated support! I’ll edit that at once! I probably read the entry on your website a bit too quickly, as I was multitasking as usual :P.